Price Of 2018 15-inch MacBook Pro, Full Specification And Review. True Tone Display : The 2018 15-inch MacBook Pro Display still comes with 15.4-inch retinadisplay and IPS-LED backlit, the aspect ratio is still 16:10 with native resolution of 2880*1800. 2018 Dell XPS 15 (9570); a true representation of power and elegance! Note: this is not about the newly introduced Dell XPS 15 9575, 2-in-1 Convertible, the variant model of the standard XPS 15. Instead this is about 9570, i.e. 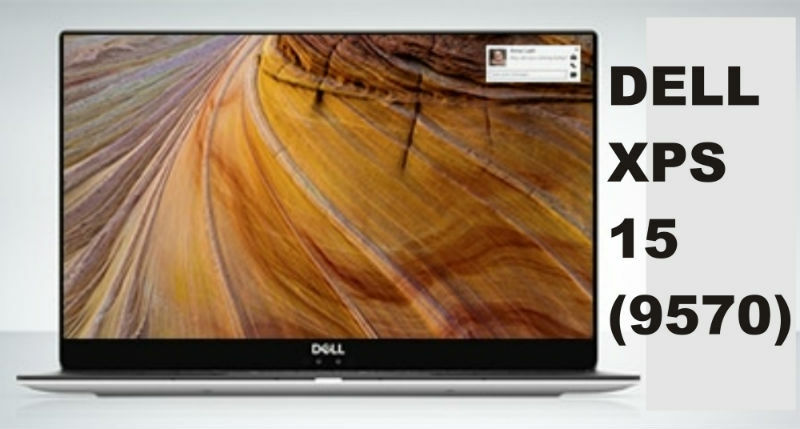 the 2018 model of the usual Dell XPS 15. 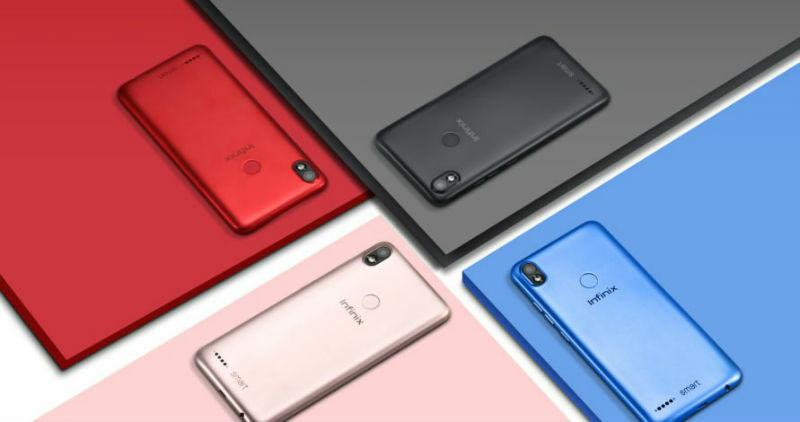 Huawei has introduced its first 8GB of RAM smartphone named Honor 10 GT and the phone will be available before the end of the month. 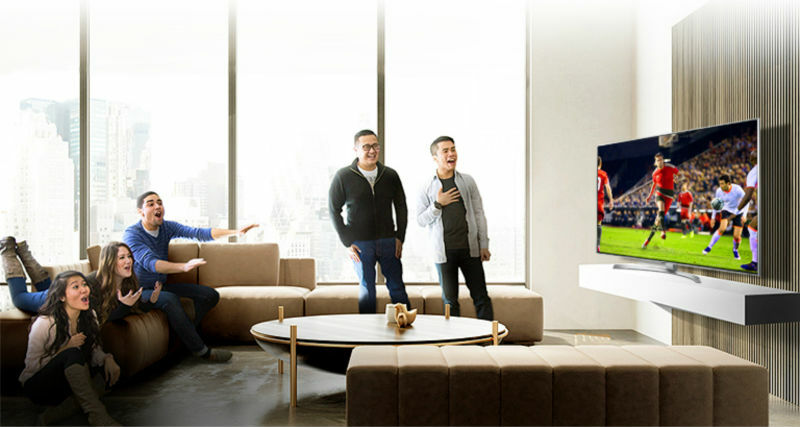 Honor 10 GT is the successor and enhanced version of the recently released Honor 10, the company's midrange phone. This indicates that Honor 10 GT is also a mid range phone with whooping 8GB of RAM, which can only be found among few premium phones. 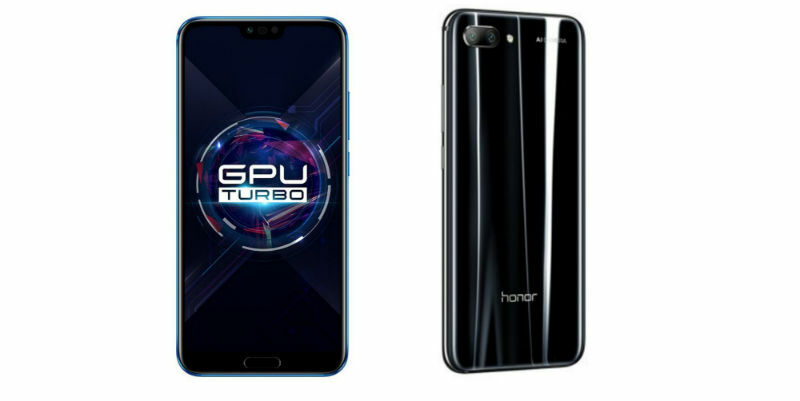 Apart from higher RAM and GPU Turbo, Honor 10 GT shares similar specs with Honor 10 which also means the price will only increase slightly. Below is a quick look at the spec of Honor 10 GT. Design: The phone appears brilliant (but not dazzling) due to its all-glass design most especially at the back, and the colour appears clean too, the design somehow resembles that of Huawei P20 Pro. The rare 19:9 aspect ratio of the Honor 10 GT makes it unusually narrower, and this in turn makes it possible for the phone to be held and operated with one hand comfortably.